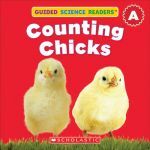 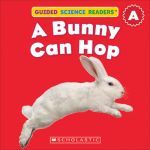 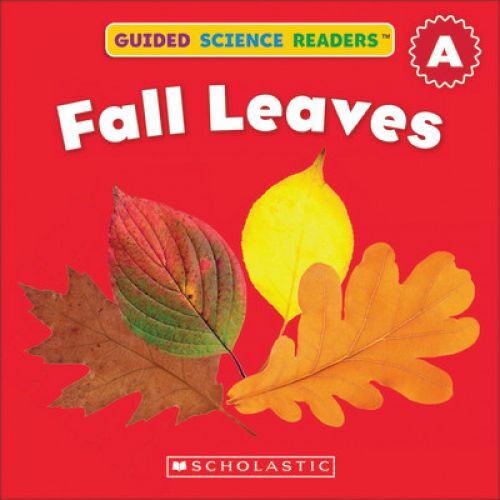 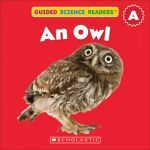 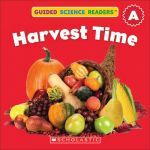 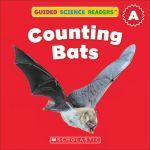 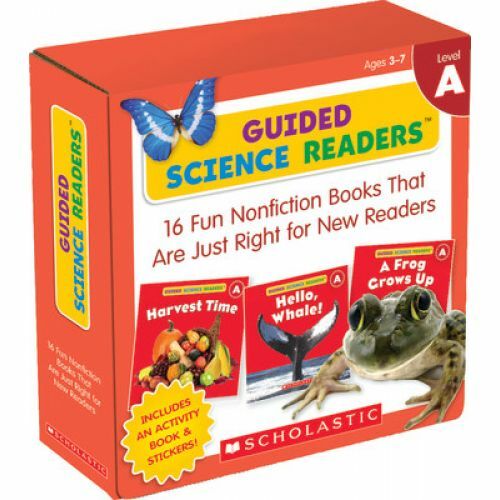 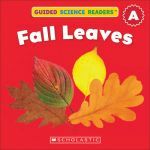 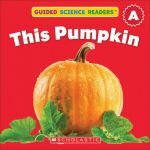 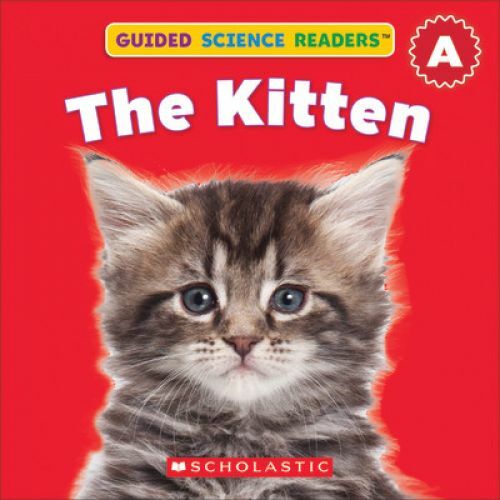 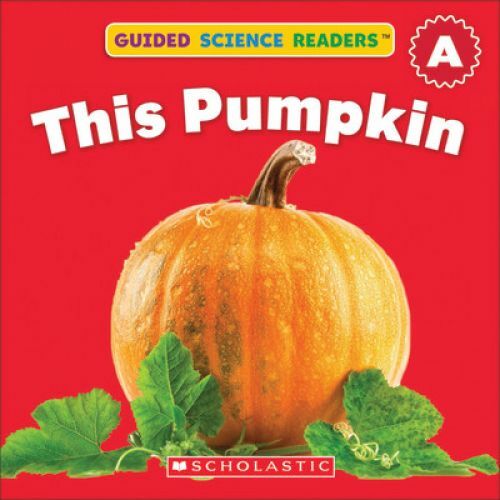 Set children on the path of reading success with this exciting collection of little books on favorite science topics. 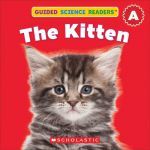 Correlated with Guided Reading Levels A-D, these books feature engaging photos paired with very simple text to boost every child's reading confidence. 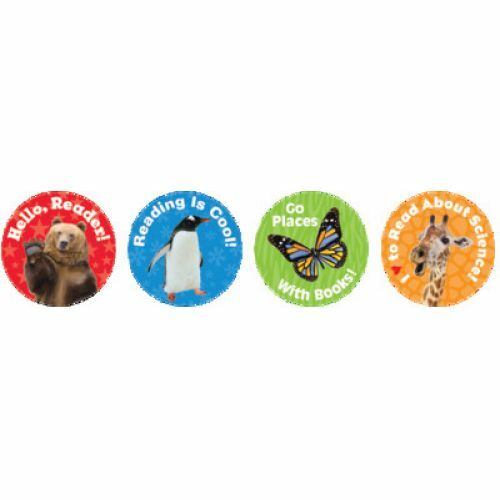 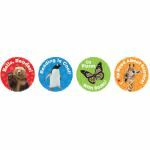 Each set includes 16 8-page books, a mini activity book, motivating stickers, and parent tips.